A not-so-subtle clue to the part they’ve reached in the Harry Potter books. 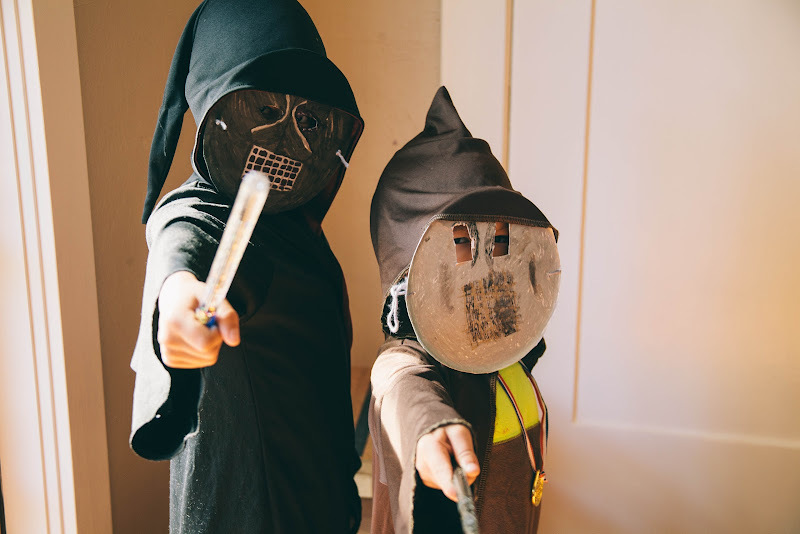 This entry was posted in Motherhood, Photography, Portland, Samuel, Thomas and tagged harry potter. Bookmark the permalink.